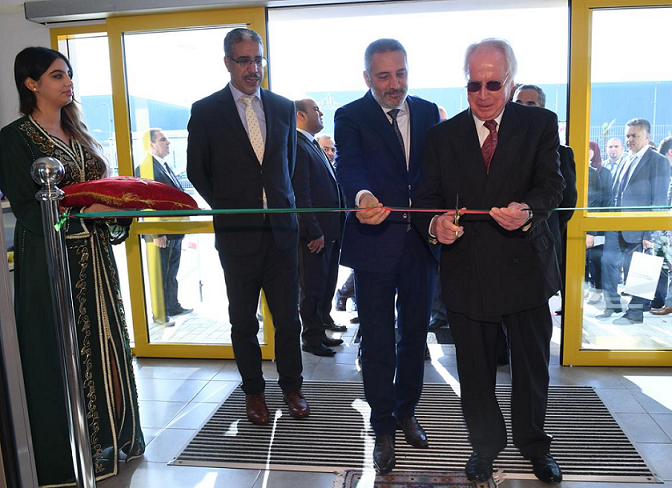 Rabat - German automotive wiring producer Kromberg & Schubert inaugurated a new plant in Kenitra’s Free Zone, near Rabat, on November 13. Rabat – The pioneering German firm specializes in the supply of electrical systems, cables, and plastic components. The project, part of Morocco’s Industrial Acceleration Plan, cost MAD 450 million. 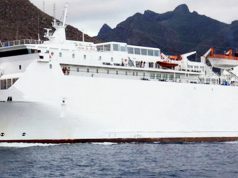 According to Morocco’s Minister of Industry Moulay Hafid Elalamy, the project will offer 3,000 job opportunities. The company is expanding its presence across the world with over 40 sites and 48,000 employees. The North African country is aiming to exceed MAD 100 billion in car export sales by 2020. 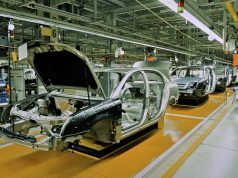 The Ministry of Industry wants to raise the bar to MAD 200 billion in exports with a production capacity of 1 million vehicles by 2025. Last year, Morocco established itself as a continental leader, surpassing South African car production with 345,000 passenger vehicles in 2017 over South Africa’s 331,000. 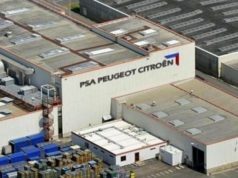 Morocco has become a regional and an international hub for the automotive industry with the establishment of several plants of global giants, such as Renault and Peugeot, in the automotive sector. 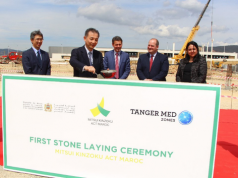 With a global gateway port (Tangier-Med), Morocco has convinced automotive firms to open plants in economic free zones in Tangier and Kenitra. Renault has more than 40 percent of the market share in the region with two assembly plants. Morocco also attracted investors to build plants making car parts, including Nexteer, Gestamp, Ficosa, and Fiat subsidiary Magneti Marelli. In September, Africa Intelligence said that Morocco is also keen to attract German giant automobile manufacturer Volkswagen. 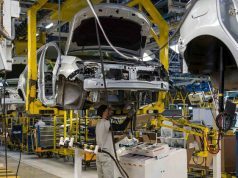 Morocco’s acceleration initiative in the automotive sector aims to create 500,000 jobs, “half of which comes from foreign direct investment, and the other half from a renovated national industrial base,” according to the Ministry of Industry.